In a news release, the government said it's sending the money directly to the city in the coming weeks because the province "chose to withdraw" from its jurisdictional responsibilities around housing. Toronto officials have been warning for months that more and more refugee claimants are relying on the city's shelter system. Now there's a pressing need to rehouse the some 800 asylum seekers living at two college dormitories before students return for classes at summer's end. "Toronto and Montreal, as major population centres, face the greatest challenges when it comes to housing asylum claimants, and we will continue to work with them to come up with long-term, workable solutions to those challenges," said Immigration Minister Ahmed Hussen in the news release about the new spending. Currently, it's unclear how the city will use the money. Mayor John Tory thanked Ottawa for the funding and support, calling it "an important first step" in an email statement. "But I also know from speaking to Minister Hussen that this is not the only step. 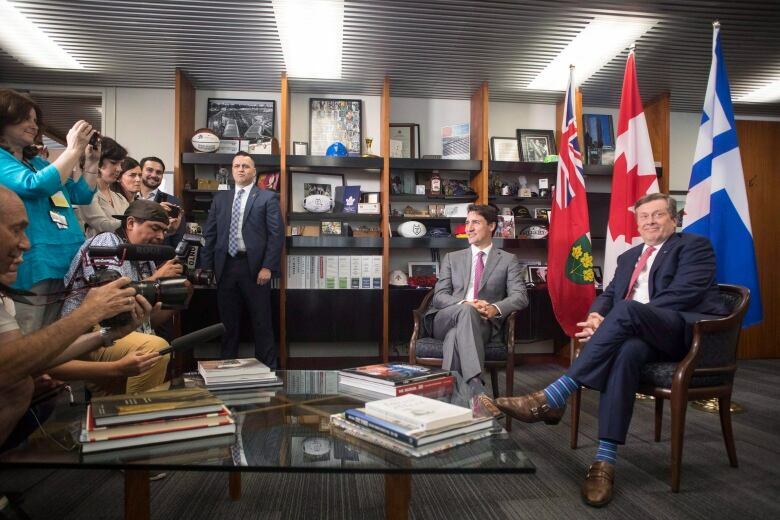 I'm confident that the federal government will honour its commitment to helping Toronto and that more cooperation, including funding, will be forthcoming," Tory said. Previously, Tory said the city could wind up spending some $64 million to house those arriving here, and called on the other governments to help cover that amount. Previously, the federal government pledged $50 million for provinces and municipalities dealing with a surge of people crossing the border from the U.S. 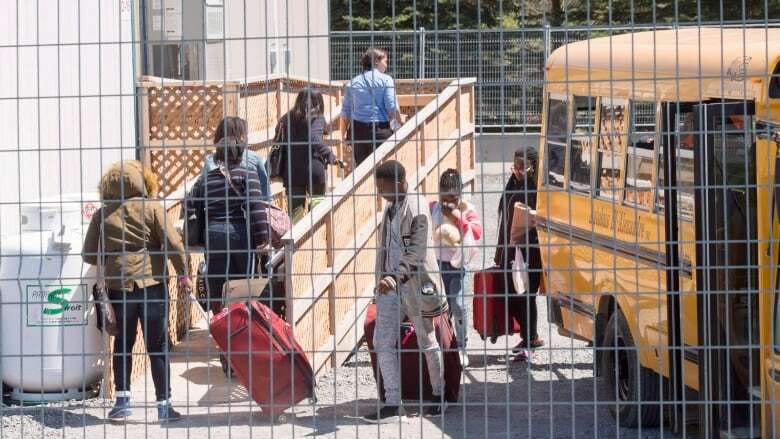 However, in recent days the new Progressive Conservative government at Queen's Park has criticized those efforts, blaming Ottawa for causing the immigration "mess" and demanding it pay for 100 per cent of the costs of dealing with it. Toronto's shelter system, meanwhile, is still exceeding capacity targets set by city council. Some 92 per cent of all spots were full as of last Friday, with family shelters full.